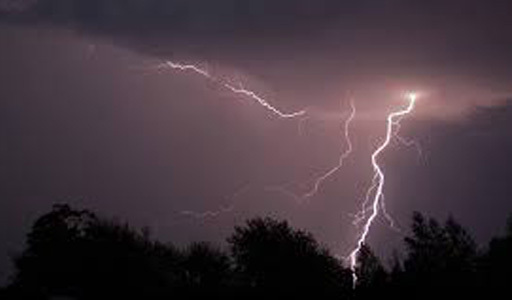 Kadaba, Feb 07, 2019 : In a tragic incident , a youth died after being struck by lightning on February 07, Thursday in Subramanya. The deceased is identified as Praveen (21) of Kollemogra in Sullia. Reports said that Praveen was engaged in a construction works near Kumaradhara, was struck by a lightning. He was rushed to hospital immediately but was declared dead. May the almighty give strength and courage to the family to overcome the pain.